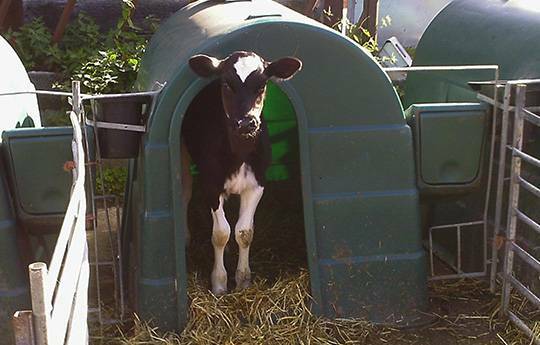 JFC single calf hutch is strong, durable and weather resistant. 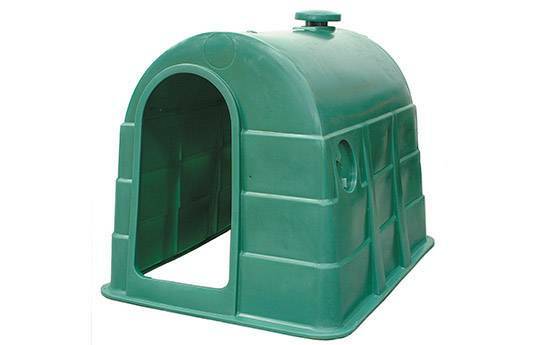 The hutch is well ventilated and easy to clean making it an extremely hygienic housing option. Strong, durable and weather resistant. Adjustable roof vent for ventilation. 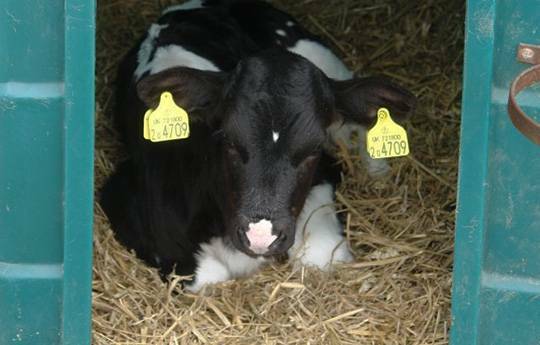 Healthier calves with reduced infections. Lower veterinary and pharmaceutical costs. Allows calves receive individual attention and more effective feed monitoring. Produces calves with faster growth rates, higher weaning weights and healthier appearances. A more cost effective and versatile alternative to permanent shed/buildings.